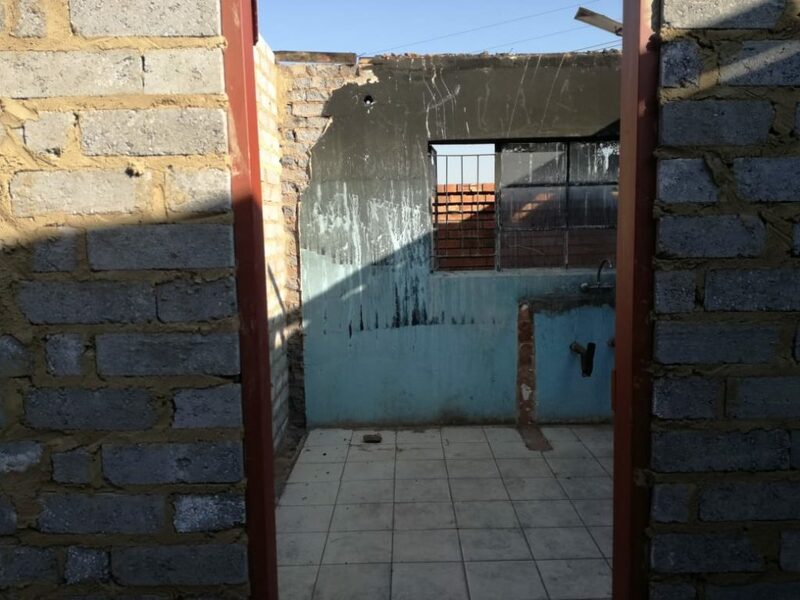 On the 5 July 2018, the house of the Imam of Bekkersdal Masjid in South Gauteng as well as three adjacent classrooms were guttered down as a result of a fire caused by an electrical fault. Unfortunately, these structures were seriously impacted upon and extensive restoration was required. 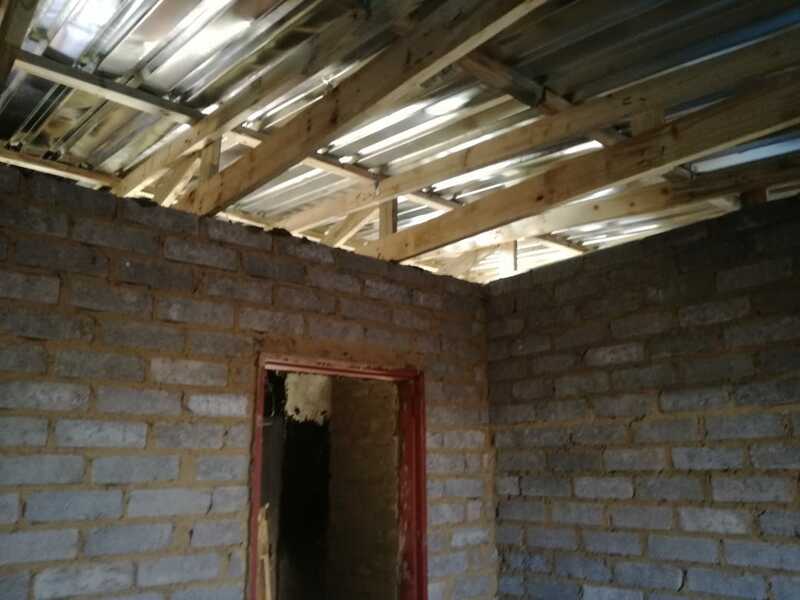 The Jamiatul Ulama South Africa contributed towards the replacement of the roofing, installation of new trusses as well as installing new ceilings to the house of the Imam of Bekkersdal Masjid and the three adjacent classrooms. 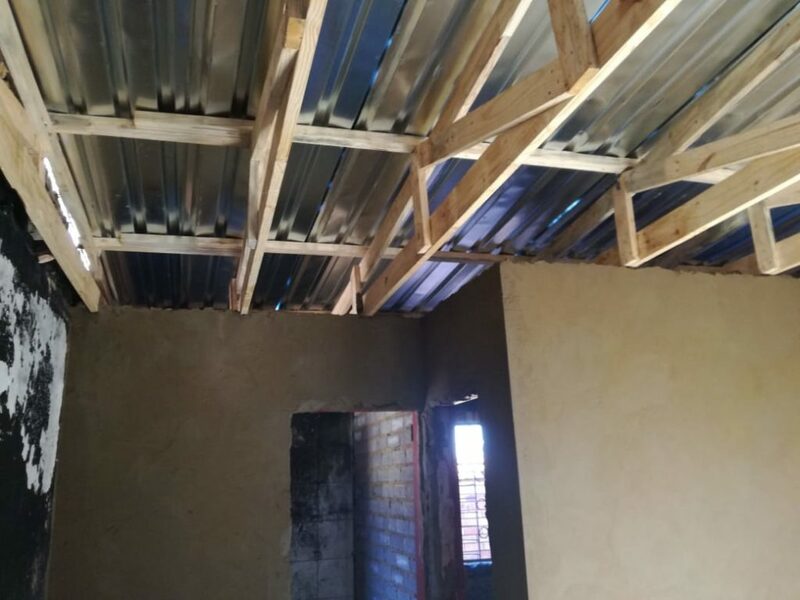 In addition to this, the plumbing of the home had also been revamped within this project. 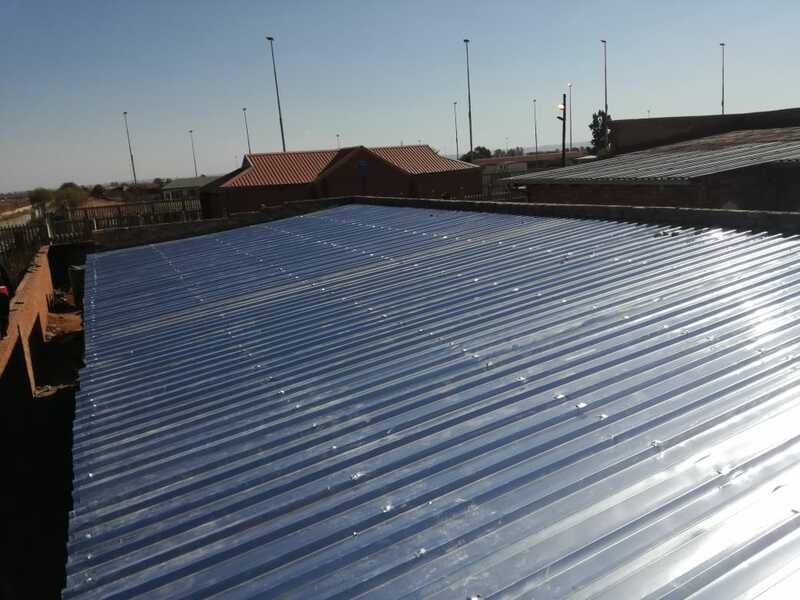 This project was successfully completed in early October 2018, Alhamdulillah.